Would you like to use your drone to capture photos or video professionally? 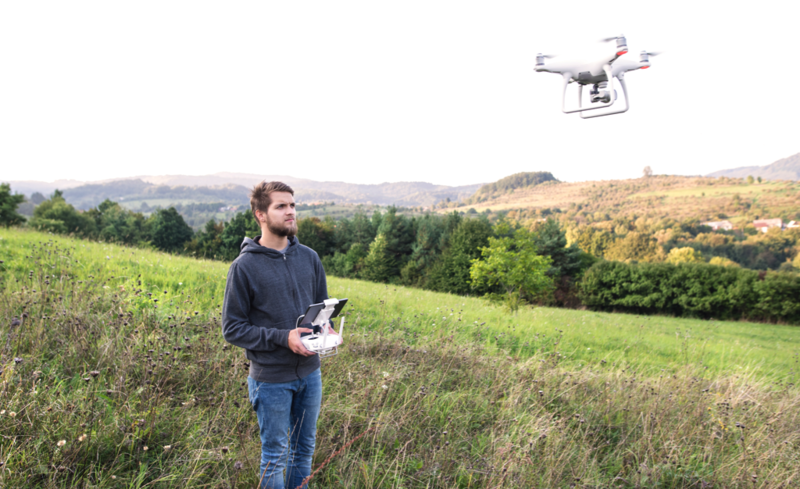 With your FAA Airman Certificate in hand, you are now a commercial drone pilot, but do you have the prerequisite skills required to excel in this competitive industry? 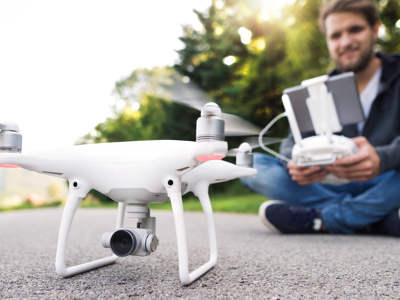 Our Advanced Drone Aerial Photography/Videography course is an intensive eight hours that teaches you the core skills you will need to capture high-quality media, still images and video alike. From a still perspective, you will learn to capture and frame images properly; exactly what you’ll need for real estate and general photography. From a video perspective, you will gain an understanding of what video customers like the Discovery Channel and National Geographic are looking for; practice specific moves and techniques that are used on the set and get real-time feedback from our experienced staff. 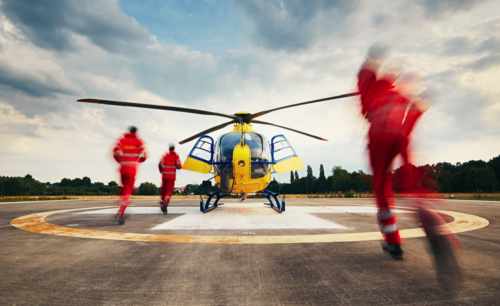 Our program is founded on years of hands-on experience and combines’ technique with knowledge and situational awareness. 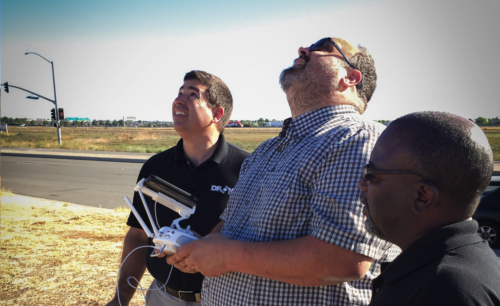 This course is a must for anyone taking aerial photography or videography seriously. 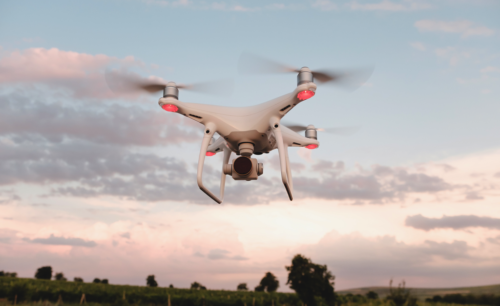 When combined with our Introduction to Drones course, graduates will receive our Advanced Aerial Photography/Videography Drone Operator Certificate.